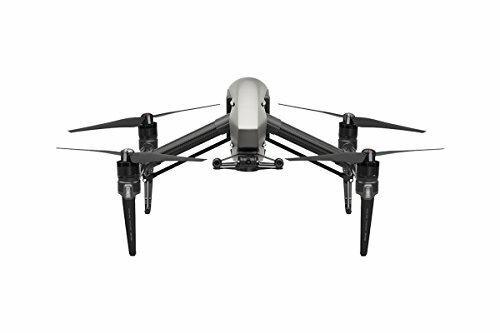 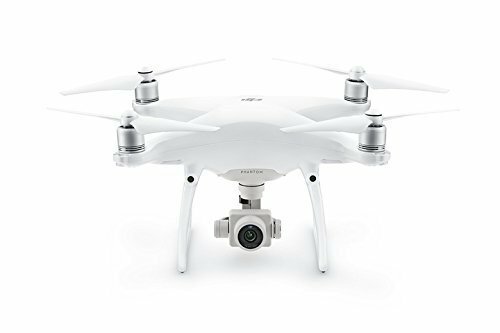 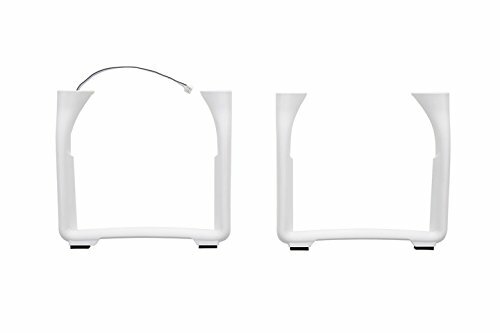 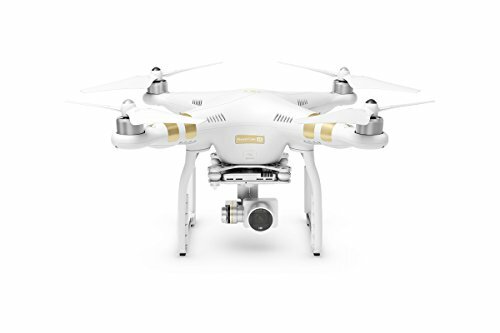 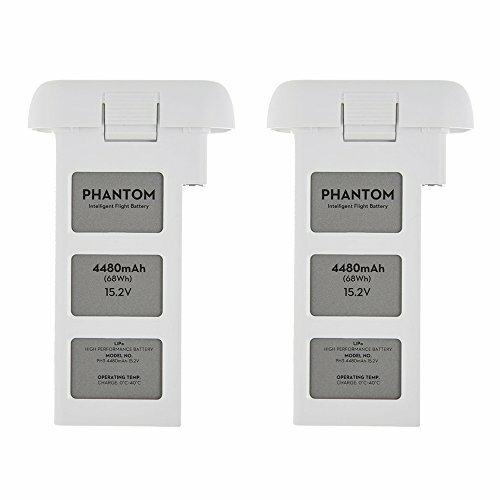 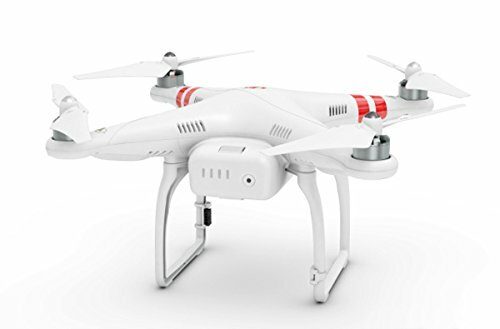 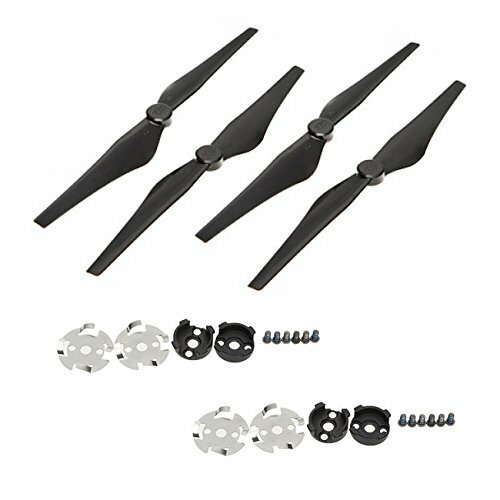 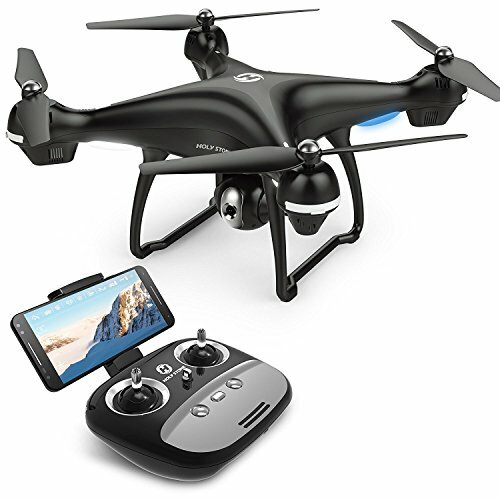 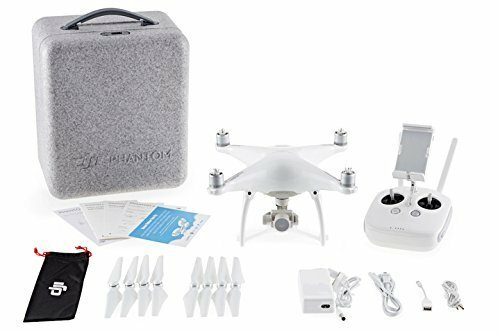 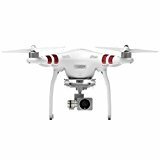 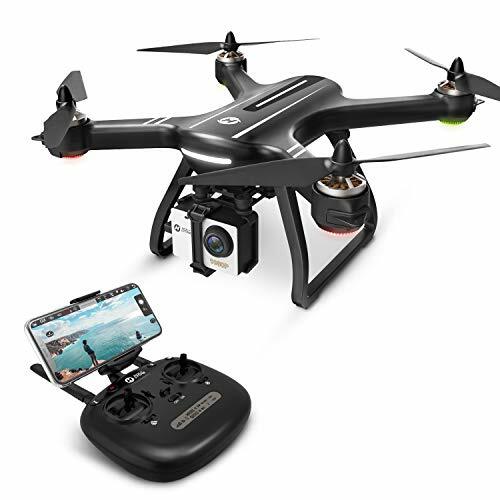 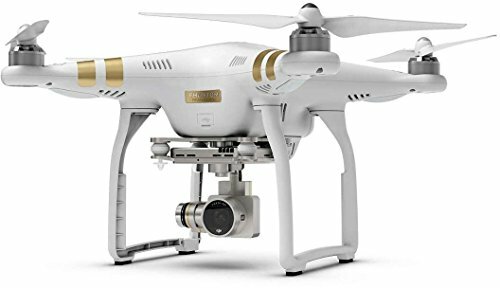 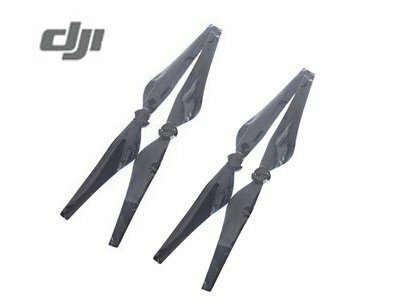 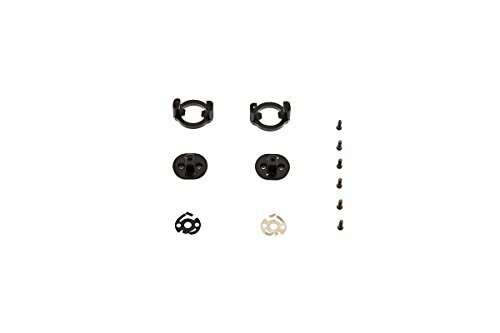 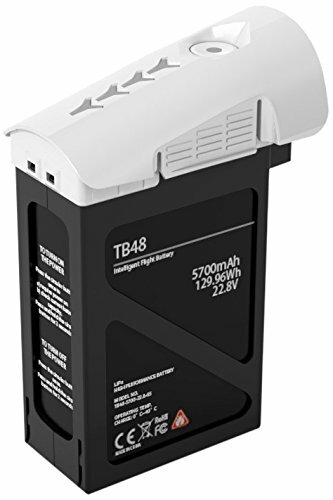 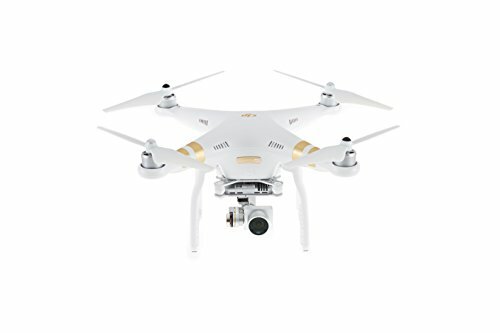 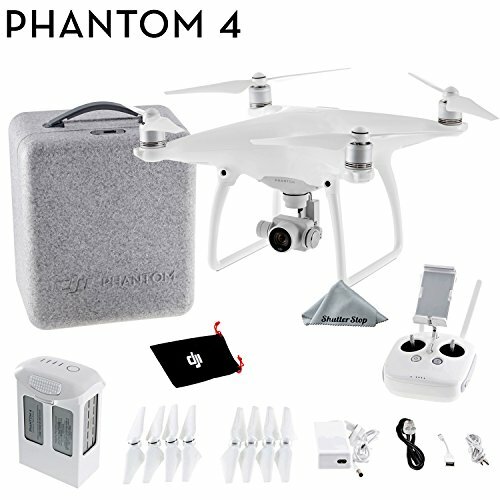 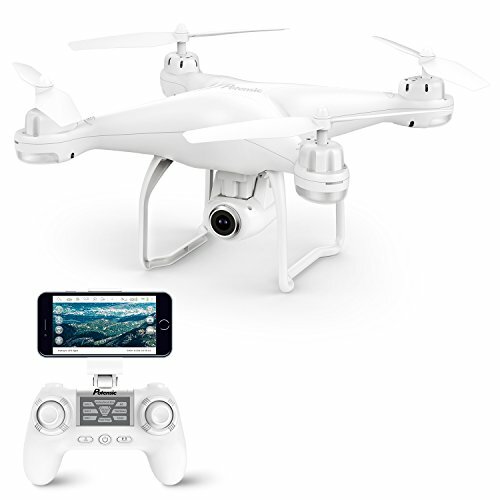 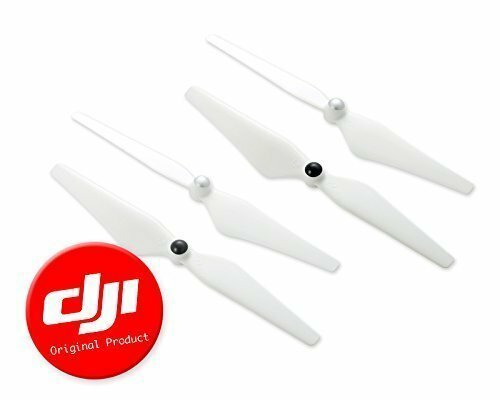 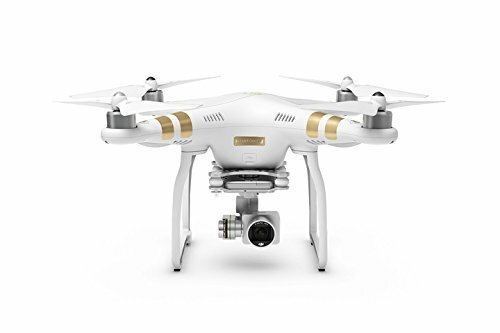 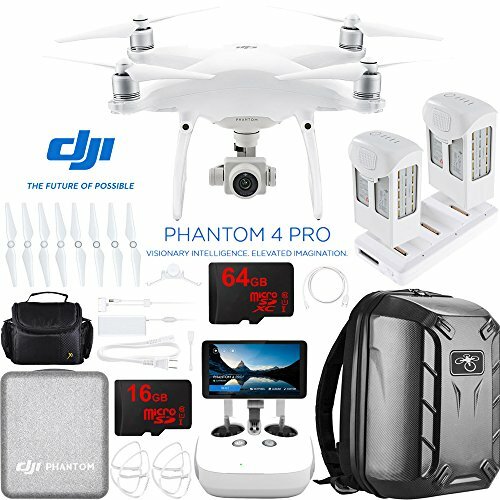 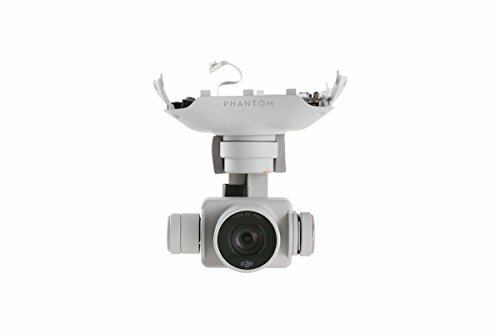 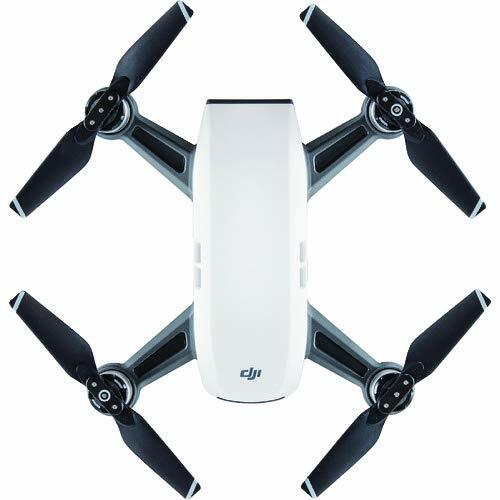 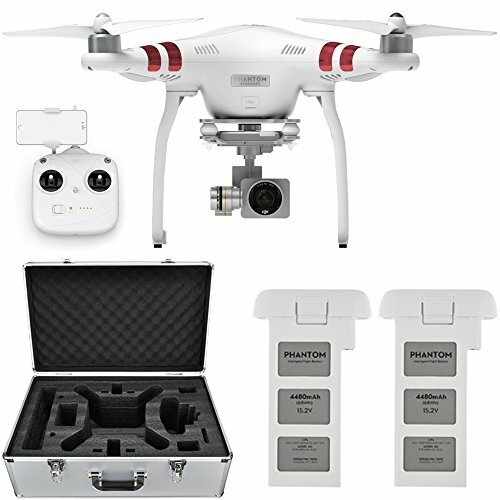 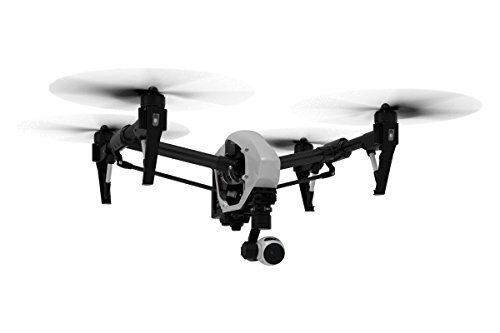 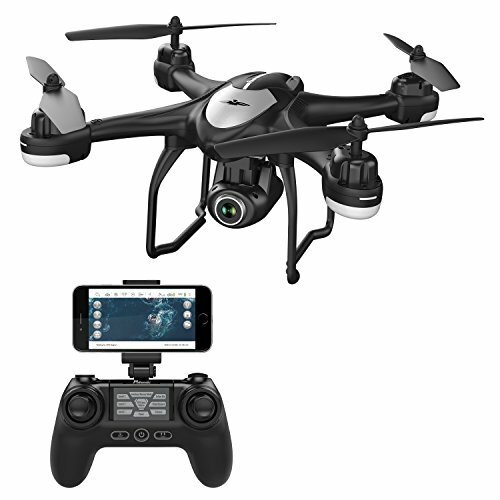 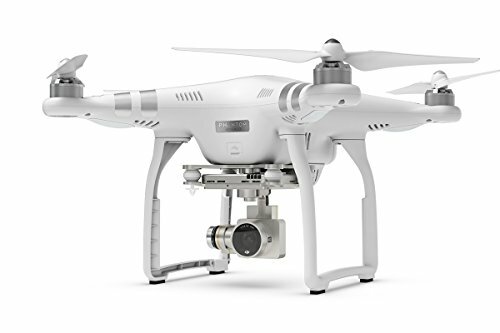 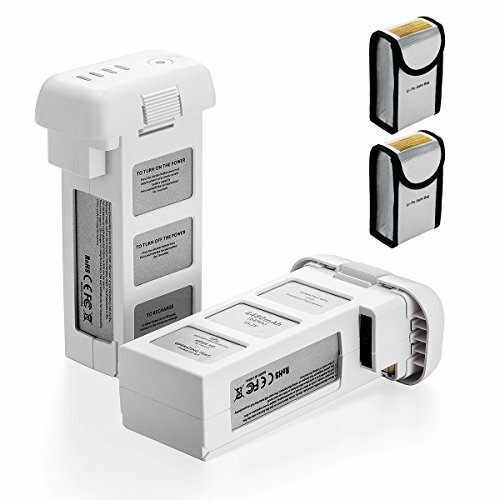 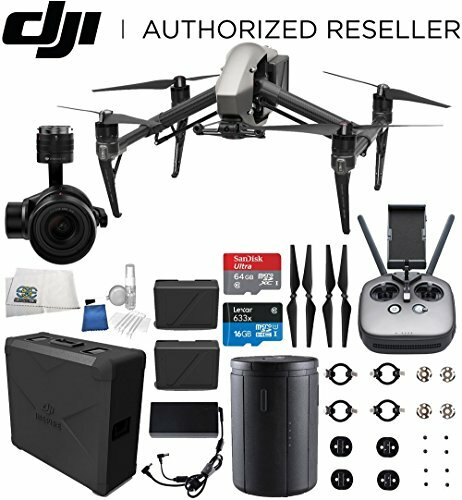 Shop for DJI brand quadcopter drones and accessories. 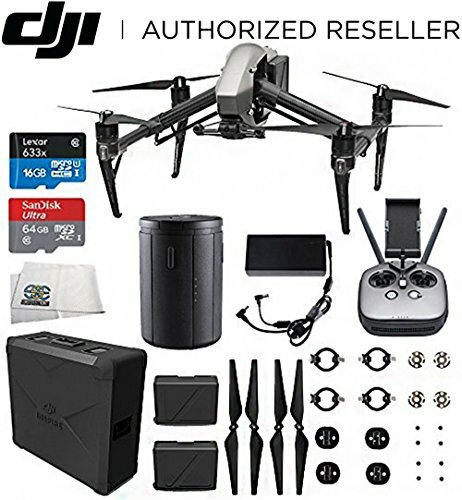 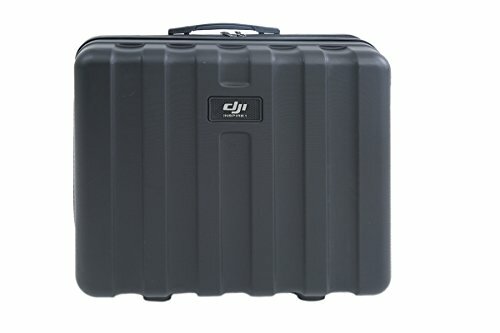 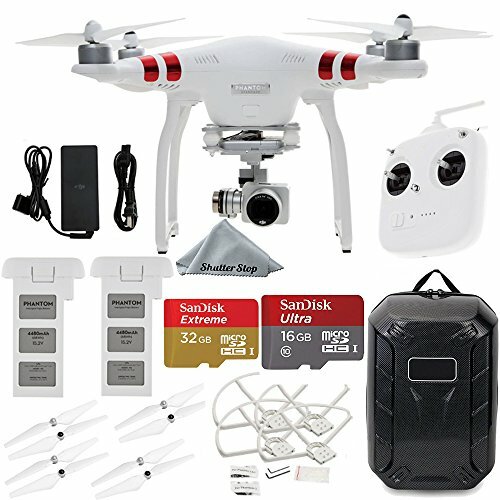 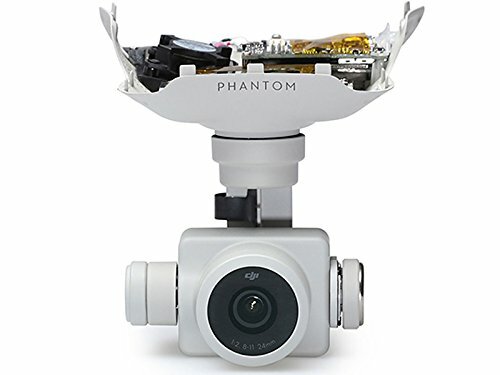 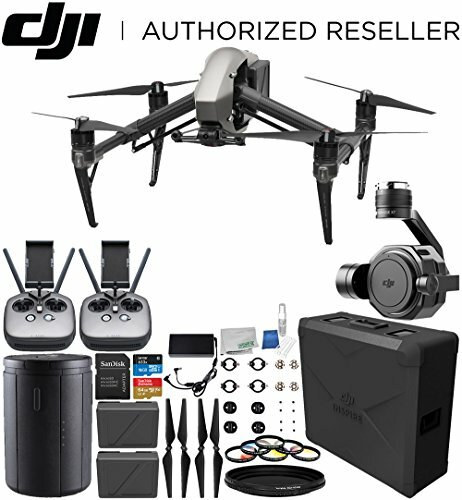 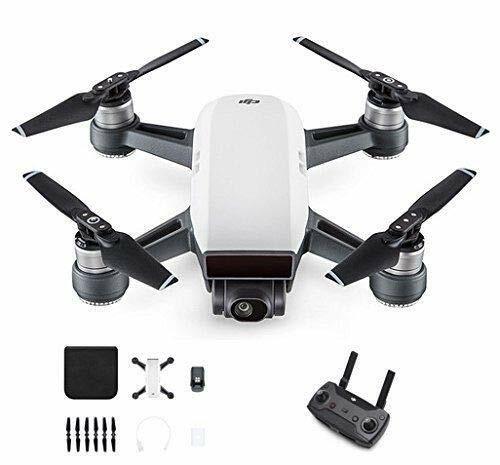 Find official DJI gear and affordable off-brand accessories and extras made just for DJI drones. 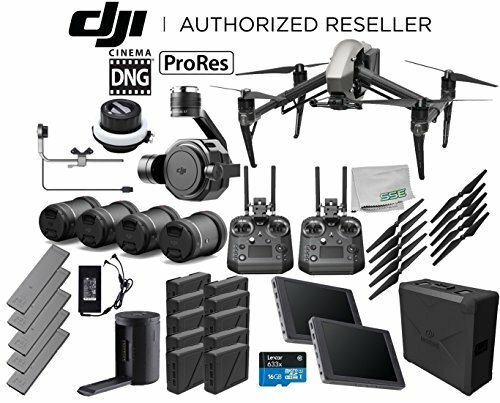 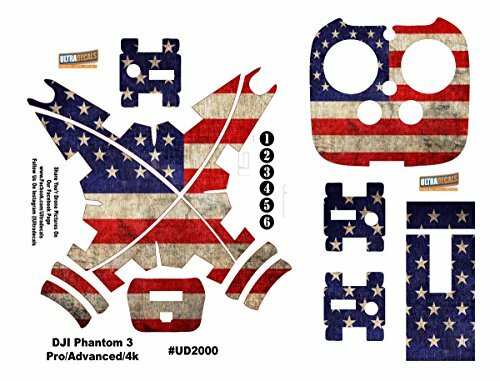 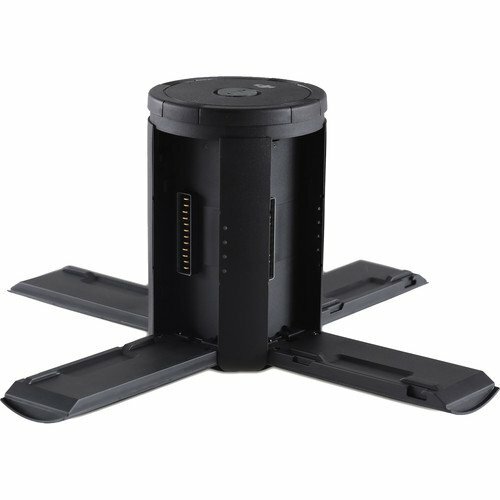 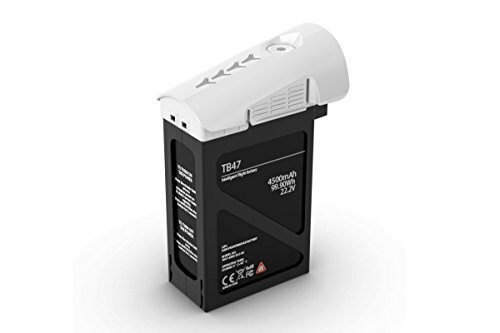 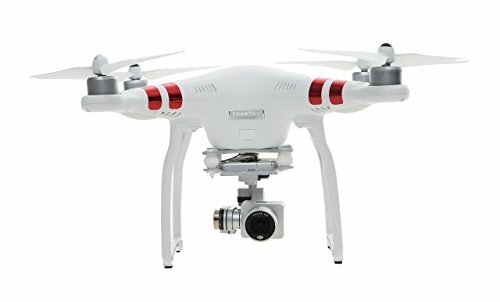 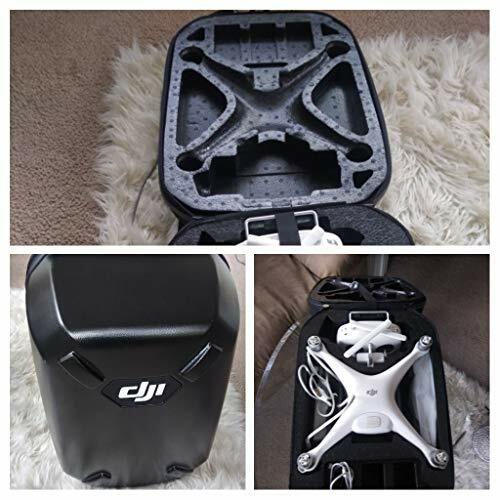 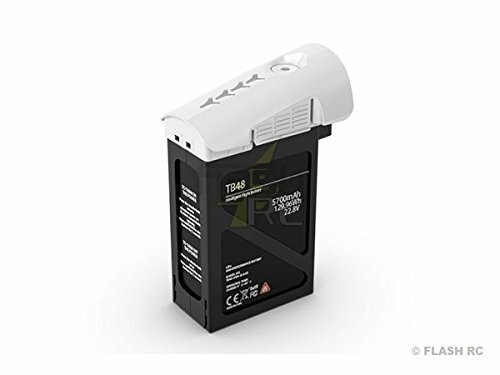 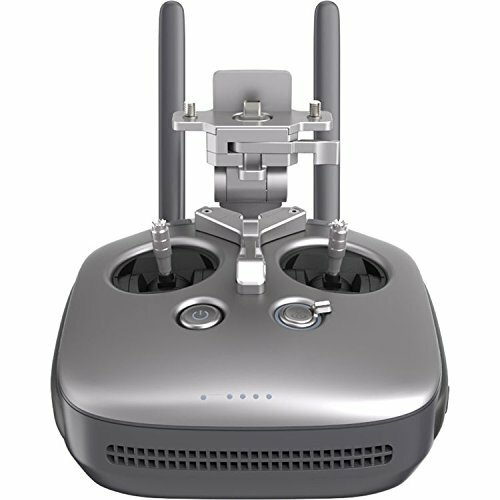 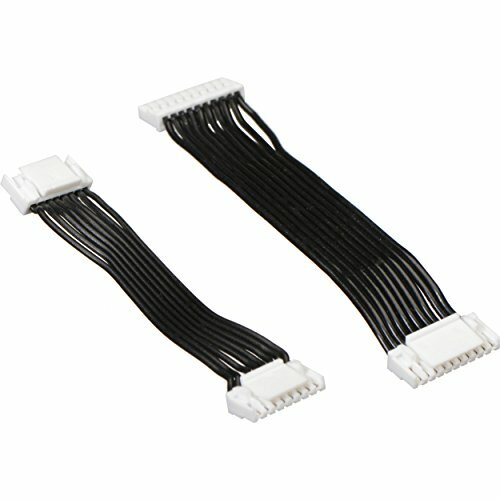 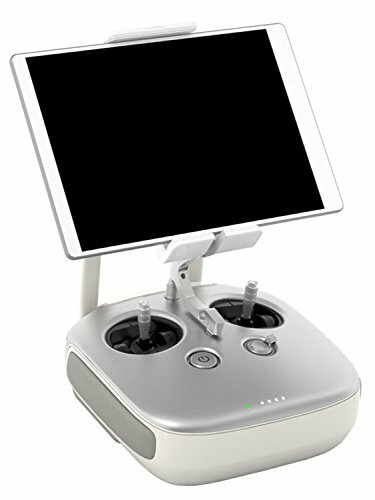 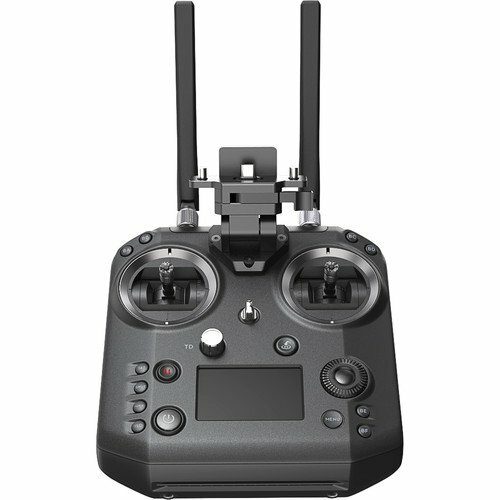 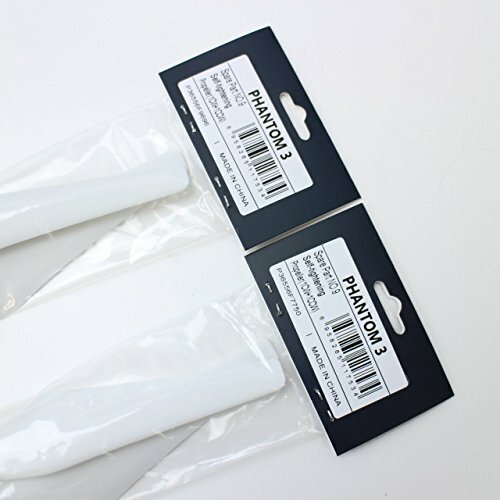 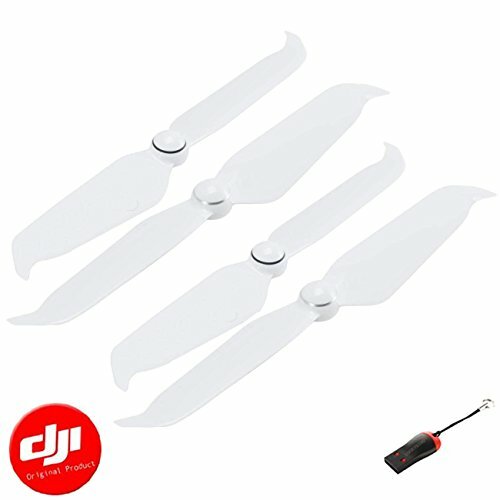 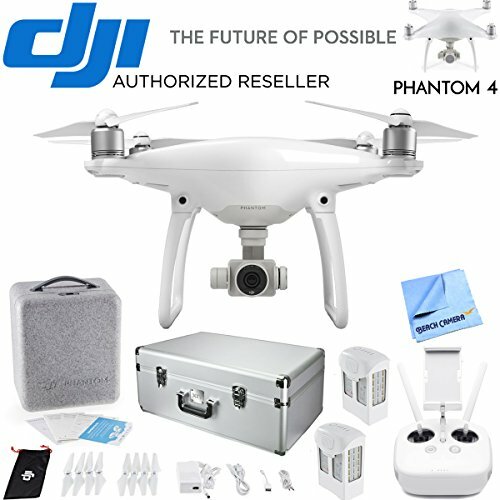 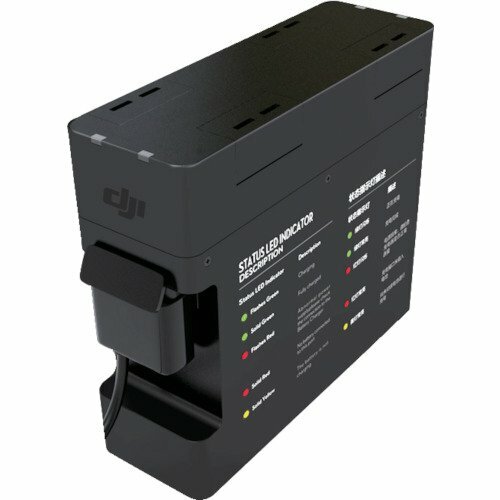 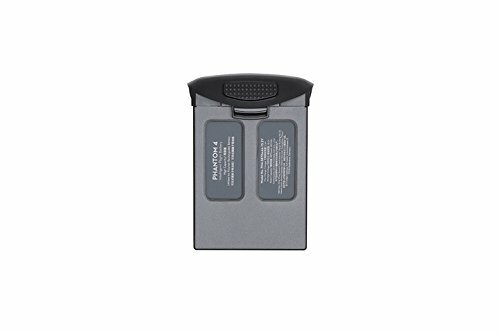 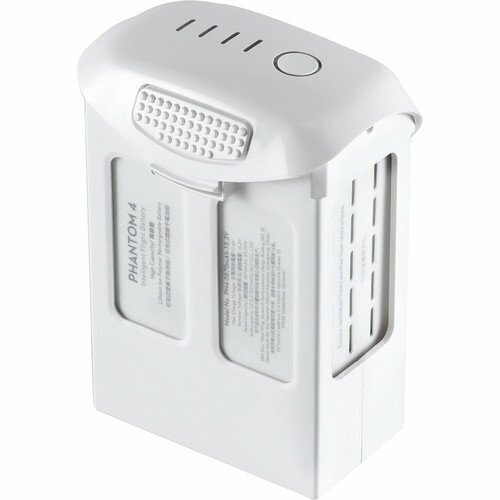 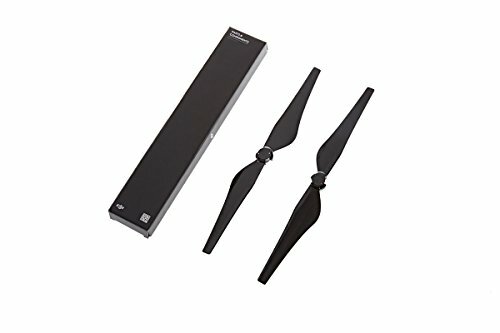 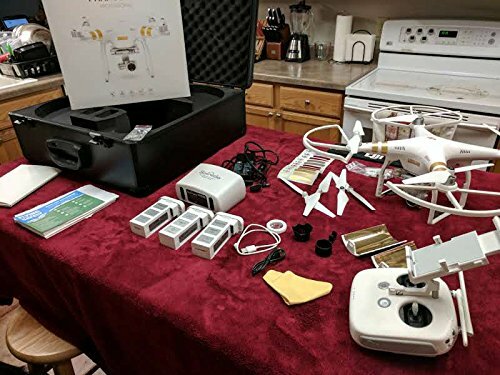 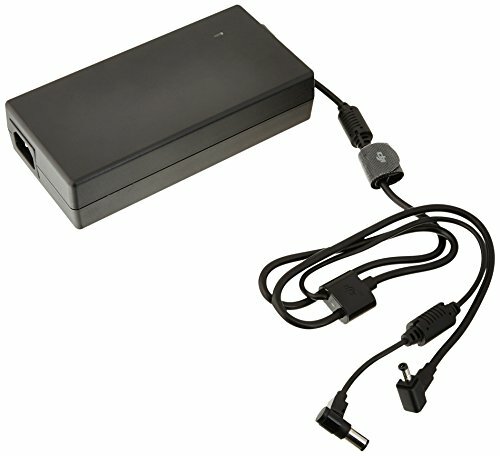 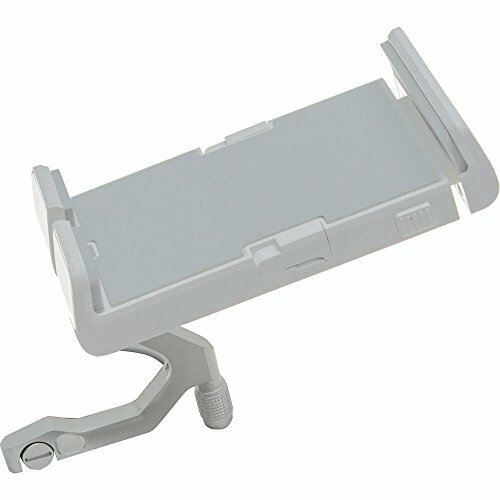 Equipment for DJI enthusiasts, hobby drone flyers and professional users.